New mixtape from Southeast Slim coming soon!!! Starting 2014 off rite with some new music from Southeast Slim aka Sace off of his upcoming mixtape. Versatility and confidence is what builds character in a person and Dagon fails to disappoint with exuding these characterisitcs. The Washington, DC born and raised native is no stranger to pushing the limit to strive for perfection in a commanding and direct manner. Through many conversations, modesty and laugher are abundant. There is much to be said, and much left unexplained about the artist who calls himself Dagon (pronounced Day-Gone). Dagon fell under the influence of music as a youth and followed such artists as Jimi Hendrix, Isaac Hayes and other blends of Soul, and Rap courtesy of his father. As time progressed, he began writing and became what he considers of his strong points. He has written over 300 songs, and an array of other unpublished literary works. He also wants to place himself in the producer’s chair and demand the sounds behind the artist as well. Dagon has done open mic events around the city as well as performing at the Washington Monument as one of his favorite memories and accolade. He explains his style, as “I’m just me”, as he stays within his own character and falls short on following trends. “The ability to bounce on any track, any genre, and make it your own takes you away from being just a person who records, into a true recording artist”, he explains. Southeast Slim decides to vent some of his frustrations with Wale on a track titled “Forever Hitter Quitter” a line that can be heard in one of Wale’s verses before his MMG day…even before the dreads. Southeast Slim happens to be the CEO of Hitter Quitter Records. 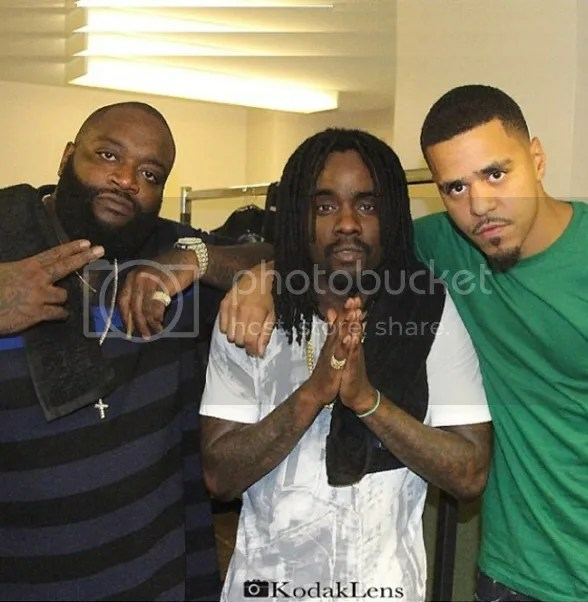 In case you are unaware Southeast Slim and Wale have recorded multiple tracks together before Wale’s new found fame. It is said they even have an album/mixtape worth of unreleased tracks together. 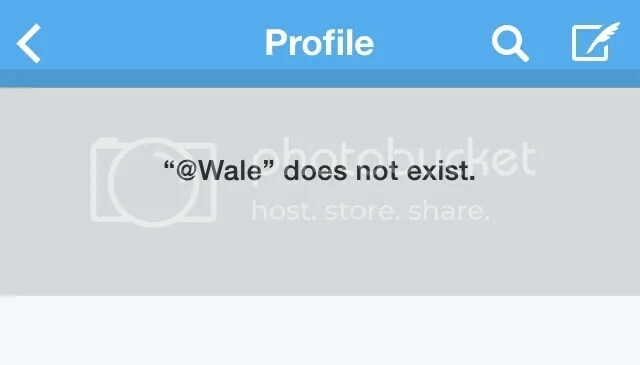 Did @wale delete his twitter acct?